Chenault stepping down shouldn’t come as a surprise due to American Express falling share price since the loss of the Costco portfolio. 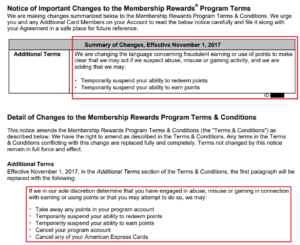 Beginning November 1, 2017, American Express can temporarily suspend your ability to earn or redeem MR points if they believe you are engaging in abuse, misuse or gaming in connection to earning or redeeming MR points. 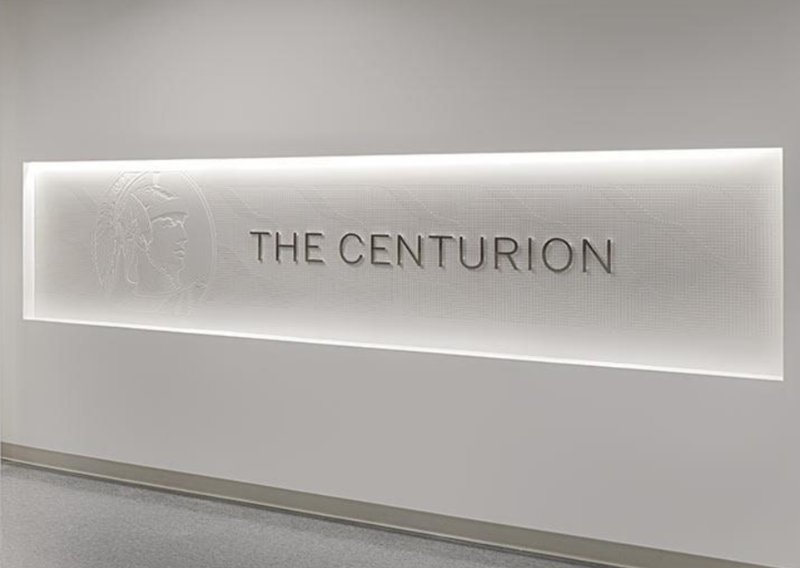 American Express is making changes to its Centurion Lounge access policy. Starting Monday, October 2, access to the Centurion Lounges will be an exclusive benefit for our premium customers – Platinum Card and Centurion Members. 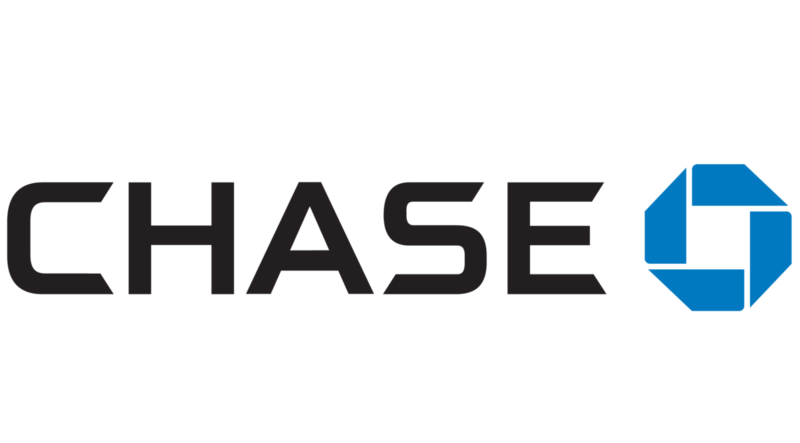 Other American Express Card Members will no longer be able to purchase day passes for the lounges. Updated news on merge of Marriott and SPG. Will the SPG card discontinue? Leeny Oberg, Marriott’s Executive Vice President and Chief Financial Officer, gave an update at the Goldman Sachs Lodging, Gaming, Restaurant and Leisure conference yesterday, noting what challenges lay ahead for the two brands. Ultimately, Oberg said that they expect to bring the Marriott Rewards and Starwood Preferred Guest programs together by the end of 2018, however, she noted that it’s an ambitious timeline and the company’s “not promising” that it’ll be completed by then. So far, neither Marriott nor Starwood has made any official statement on the future of Amex SPG card. We might take a look at the trade between Amex and Citibank again. 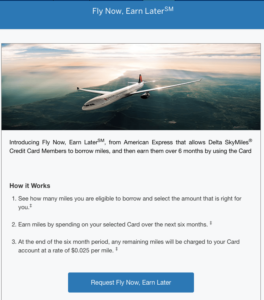 Before Amex officially discontinued the card and Citi took over, the Amex Costco card actually stopped accepting new applications a few weeks before that. Will this happen again on SPG card? Receive a 25% transfer bonus when you transfer American Express Membership Rewards points to Hawaiian Airlines HawaiianMiles. The standard rate is 1:1, so this means it would be 1:1.25. 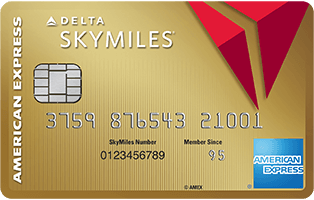 So if you transfer 1,000 Membership Rewards you’d receive 1,250 HawaiianMiles. This offer expires on 6/21/2017.